For creating a timeless and elegant look, marble cannot be matched. 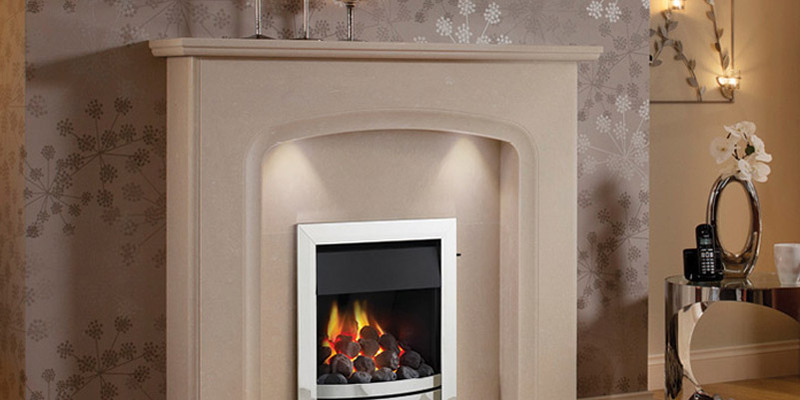 The craftsmen at the Furniture, Fireplace and Granite Warehouse use this natural stone to design and build bespoke marble surrounds for your fireplace. Our 30 years of industry experience means we can provide a made-to-measure service, including an efficient and reliable delivery. 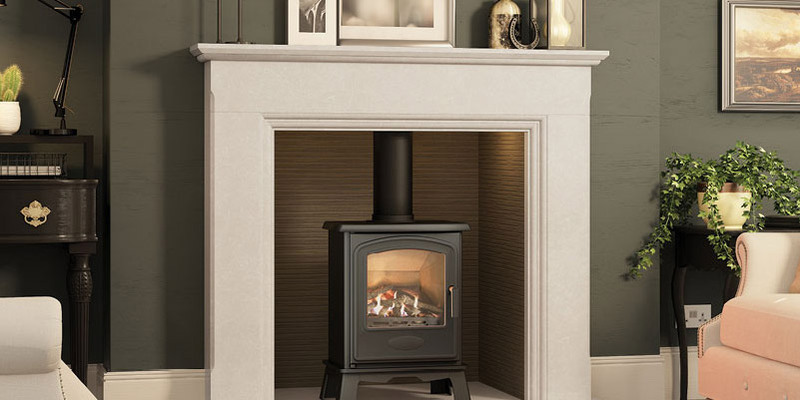 We can give your marble surround a personalised touch, such as adding hand-carved side columns and providing a range of colours and hearth styles. All of these extra features can work wonders in turning your fireplace into a striking focal point. 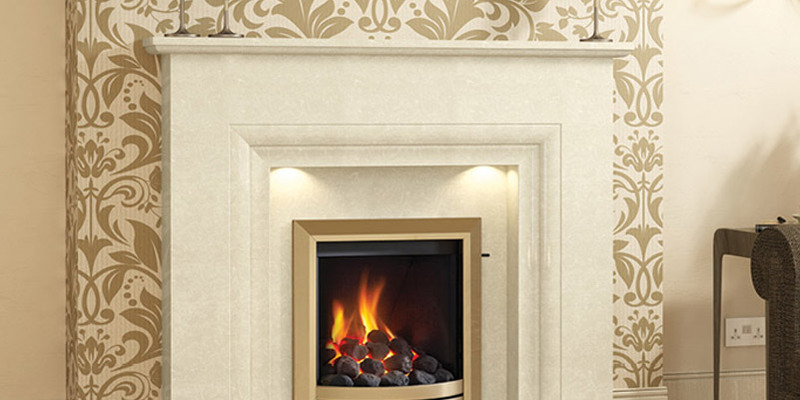 To view samples of our work, simply visit our extensive showroom located in Hartlepool. 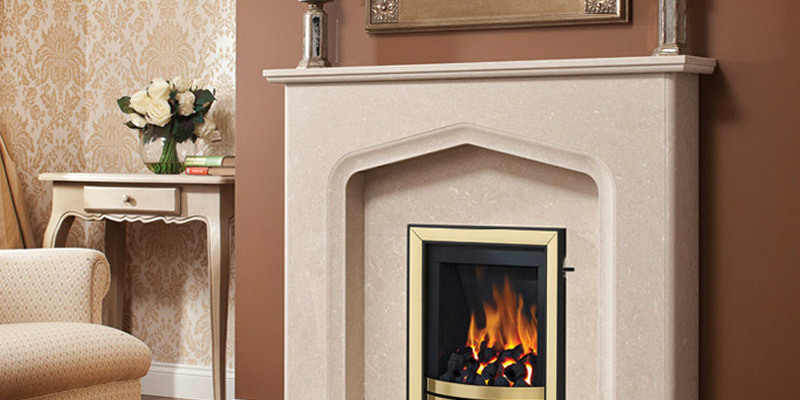 The Furniture, Fireplace and Granite Warehouse offers our services across the Teesside, Stockton, Durham and North East areas, so for more information, simply get in touch today.